I’ve been dancing since I was 3 yrs old – Mind you, at that age, I mostly sat in a corner sucking my thumb, creating a lovely buck tooth effect to my teeth. Thank god they didn’t stay that way! But that is beside the point. As soon as I really understood what dance was, I was in love…for life it seems. 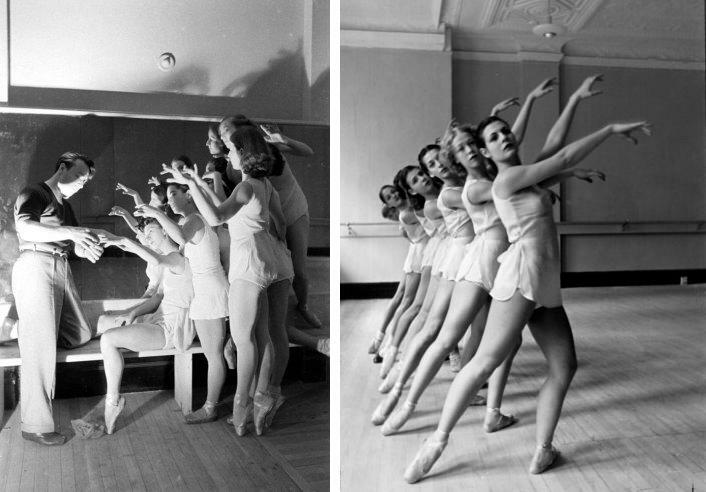 Finding these photographs of ballerinas in 1936 from Life Magazine reminded me a bit of my history with ballet school. 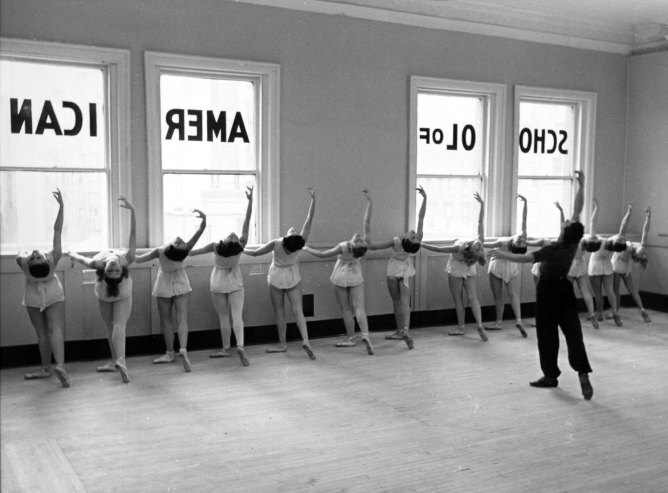 At 12 yrs old, I spent a very short time at the National Ballet School, here in Toronto actually. I was offered a full scholarship, and at that time, that seemed like the most amazing thing. And I guess it was. Being a ballerina is like every little girls dream (well not every). It got me thinking that that was to be my future. At 12 yrs old I was making pretty grown up decisions about how my life would be. Ballet is serious, you guys! I ended up choosing (back then) jazz and (my niche now) contemporary/hip hop dance over the NBS (but still continued on with ballet), and I do not regret that decision. I will always love ballet, and appreciate all the great things it has done for me. Without it, I wouldn’t carry myself as a dancer the way I do. I truly believe it is the foundation for all. 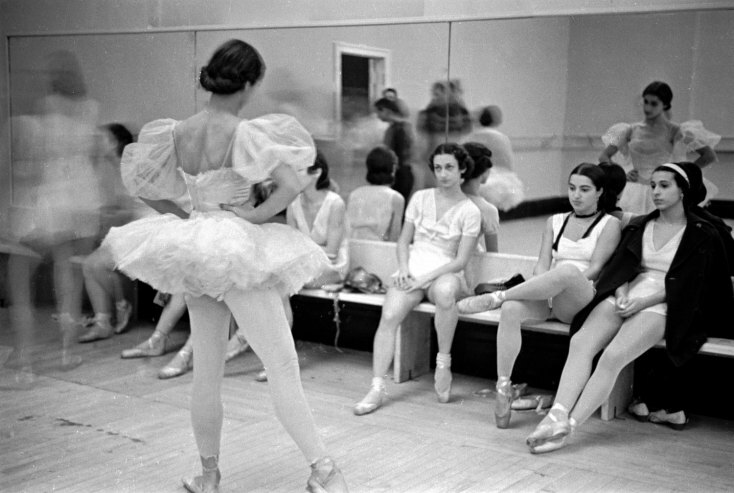 But looking at pictures of ballerinas, and watching ballet films always get me thinking how different things would be, had I chose ballet. I always thought it was a strange thing, that there was a clear moment I had in my life, where I had two paths I could take, and knowing now, how different things could have been had ballet been the one. so, I am curious. What made you change direction? I don’t really feel that it was a change of direction. Only because before I was accepted to the NBS, I had not even really thought about a direction with dance. I loved it all. Keep in mind, I was 12, and was suddenly hit with a rather large decision to make. 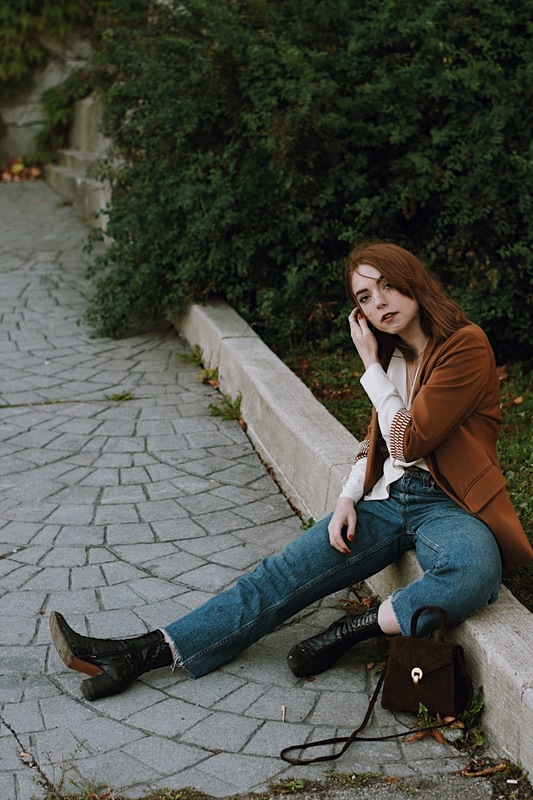 I had to decide if I wanted to just focus on ballet, by living and going to school at the NBS, or staying with my family, going to regular school, and training at my dance studio in jazz, contemp, hiphop, ballet and tap. At the end of the day, I have a passion for a lot of styles of dance, and don’t think I could give all that up for just one style of dance.